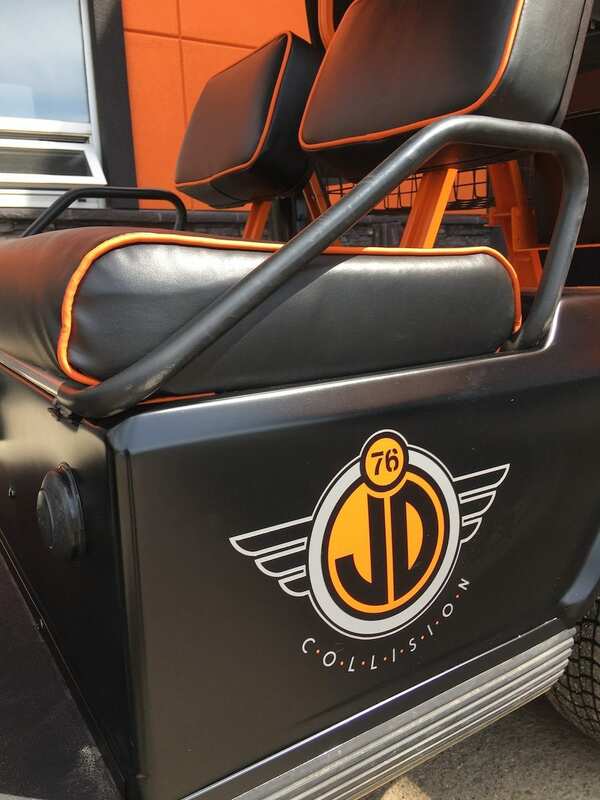 Our father and founder, Joe, loves his classic cars and customized vehicles, and this is a shared passion within our entire company. 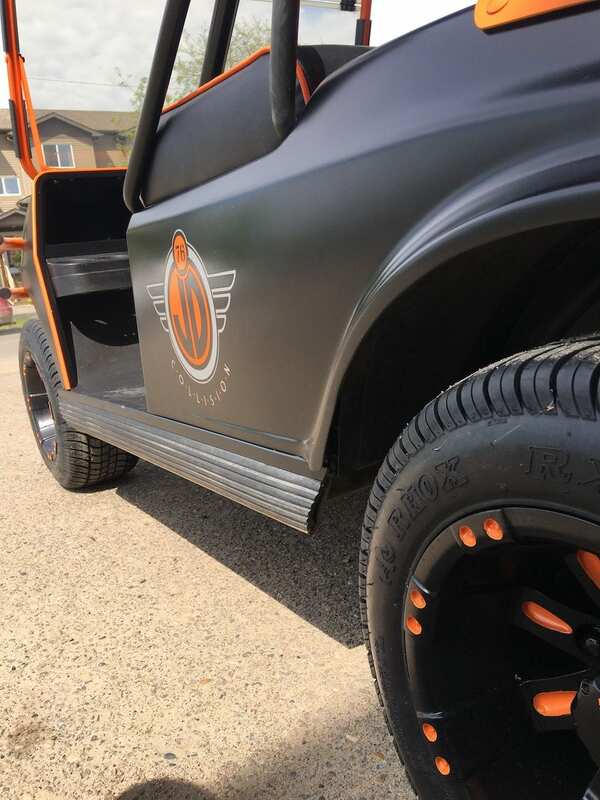 We’d love to help you realize your vision for your custom vehicle. 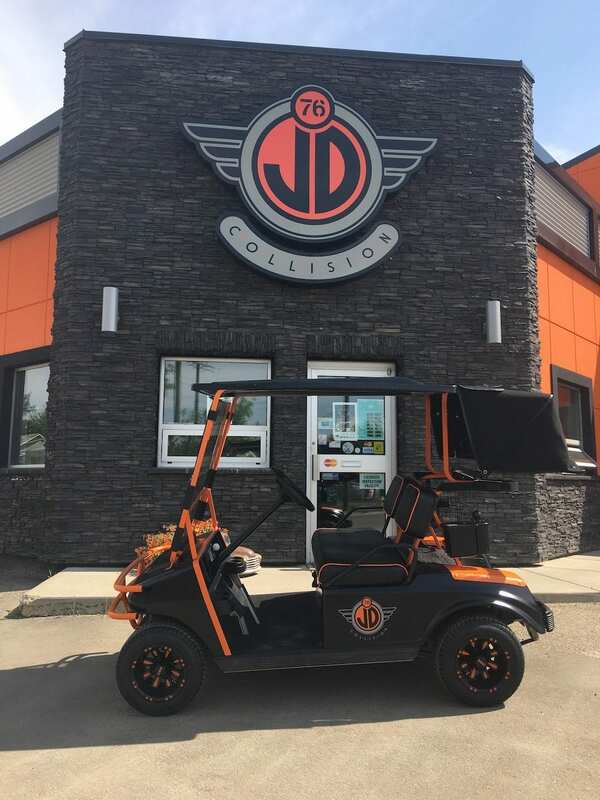 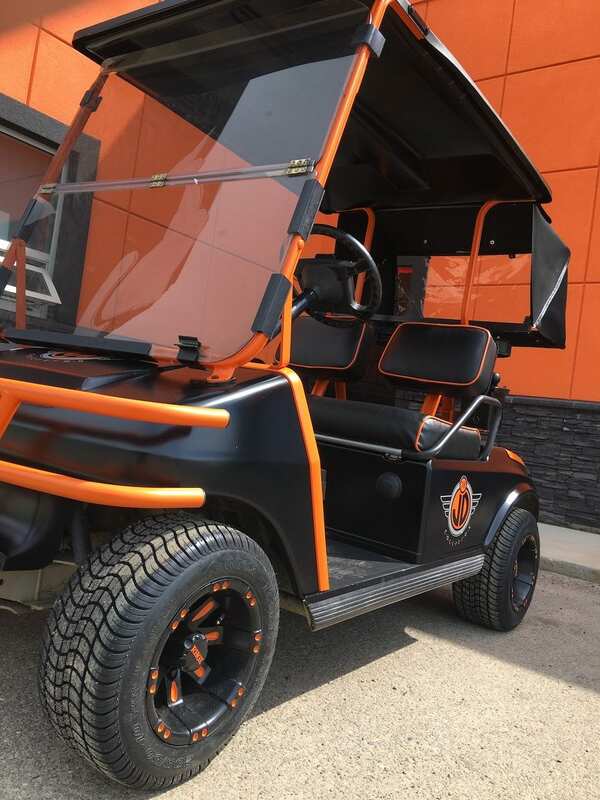 Check out some of the custom work we’ve done—everything from golf carts to classic cars!